I don't know why it was not working if it had any files in the list. Ow well I just changed what it read and it fixed it. 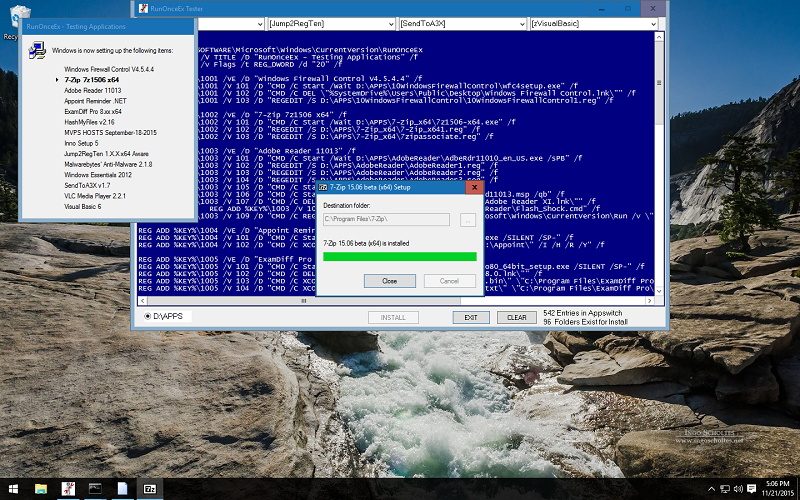 I had gone back and using the right click .wim I put all in the package folder and still had about 7 would not inject. That leaves my package count now at 195.